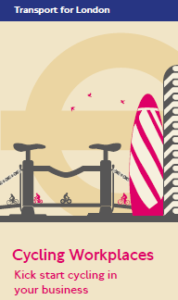 With more employees taking up cycling, when did you last review the cycle parking you provide, or offer bike maintenance and safety sessions? If you have already registered for the scheme and have credits that need to be used, why not sign in now to make the most of them before they expire. Additionally, if you have previously taken advantage of the scheme and completed your re-survey you are now eligible to re-register and refresh your allocation of credits. 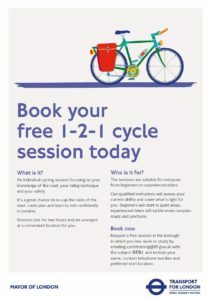 With Spring approaching why not encourage your employees to get back on their bikes and gain the skills and confidence needed to cycle smarter with a free 1-2-1 Cycle Skills session? 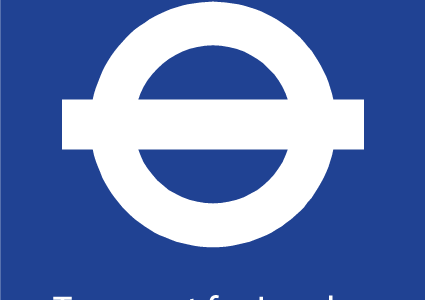 Our free sessions are tailored to the needs of the individual and are delivered by qualified instructors to help your staff be safe on the roads.